Every batch of Brew Dr. Kombucha is crafted from the beginning. We start with the same high-quality organic teas we serve at our Townshend’s Teahouses and add only organic botanicals (dried herbs, roots and fruits). It’s a no shortcuts, whole ingredients approach that we have stayed true to from the beginning. The resulting flavors are clean and balanced – neither overwhelmingly vinegary nor cloyingly sweet. And as no juices or other flavors are added, Brew Dr. is an honest and authentic 100% raw kombucha with only naturally occurring live and active cultures. 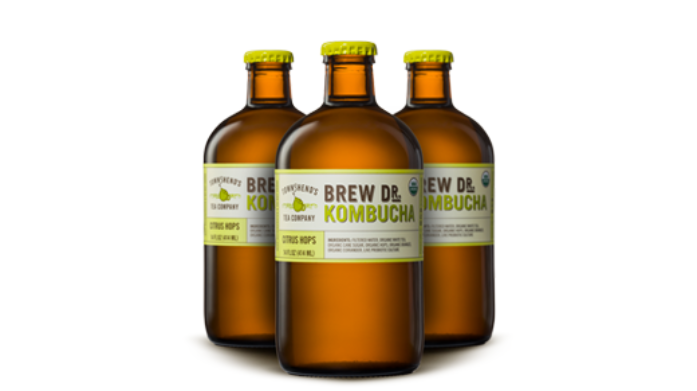 Visit our store locator page to find out where you can buy 100% raw kombucha from Brew Dr.